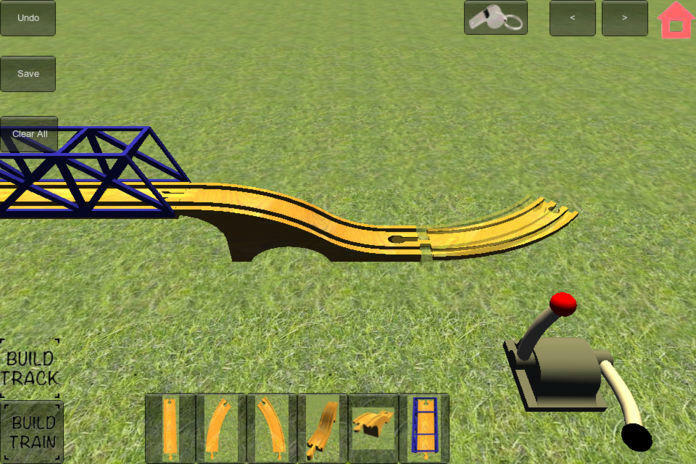 Train construction for kids! 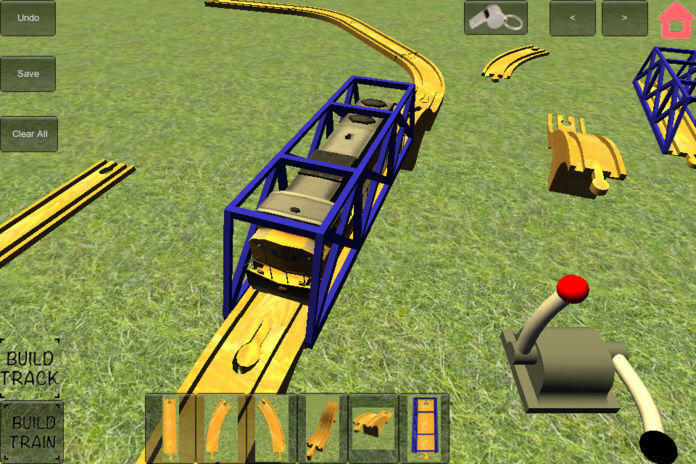 Finger drag the pieces into place, they snap automatically. 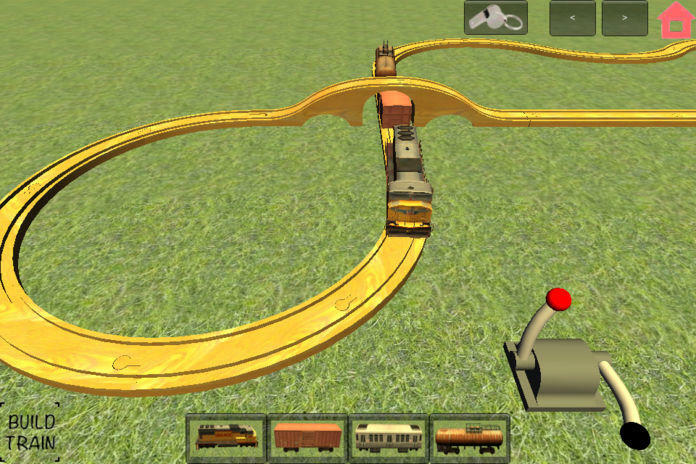 Finger drag the engine, passenger cars, oil tanker, box cars onto the track! 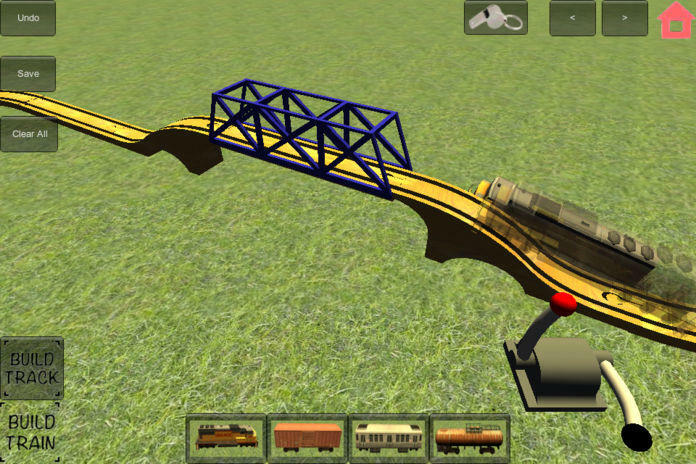 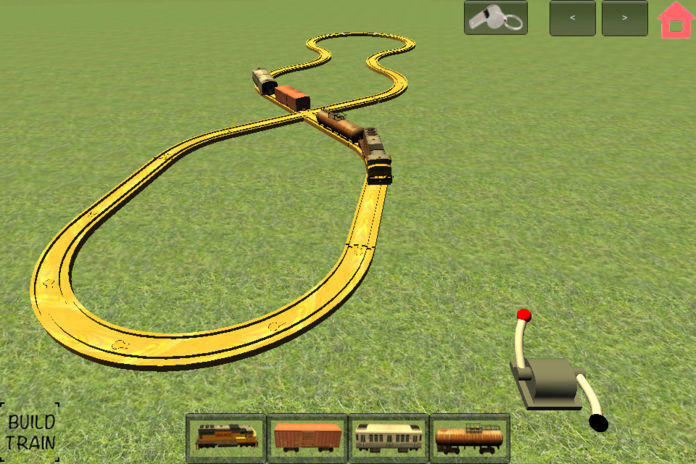 Cross tracks and loops work great, bridges, risers, straight and curved pieces included.